Move over, pool parties. 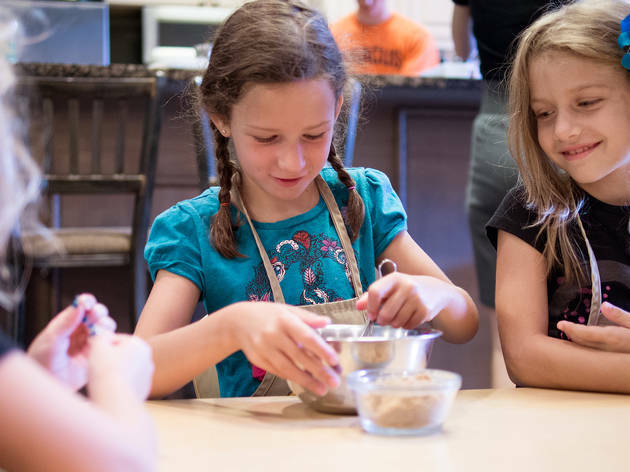 The greatest kids' birthday party ideas will leave the little ones talking for many years to come, long after the best cupcakes have been devoured. This year, rather than take the children to another indoor playground, take all your goodies from the party supply store and head some place more memorable. 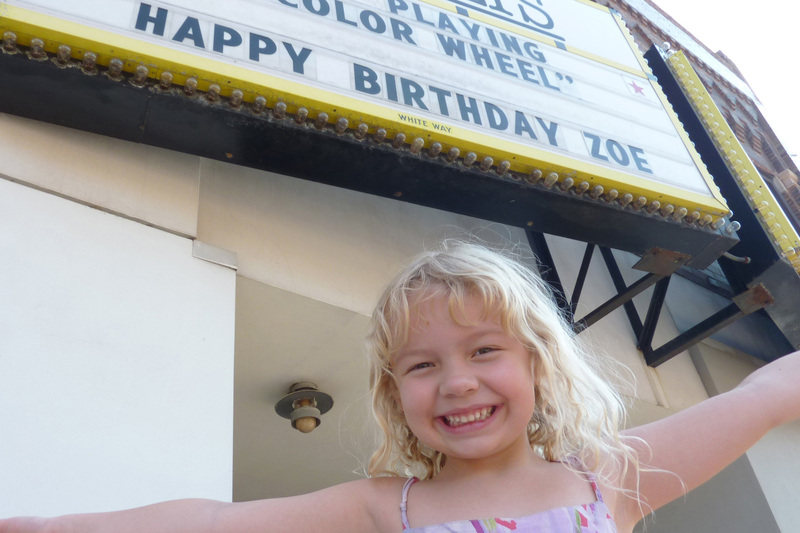 From a taste of Hollywood to exploring the farm, these are some of our favorite birthday-celebration spots. 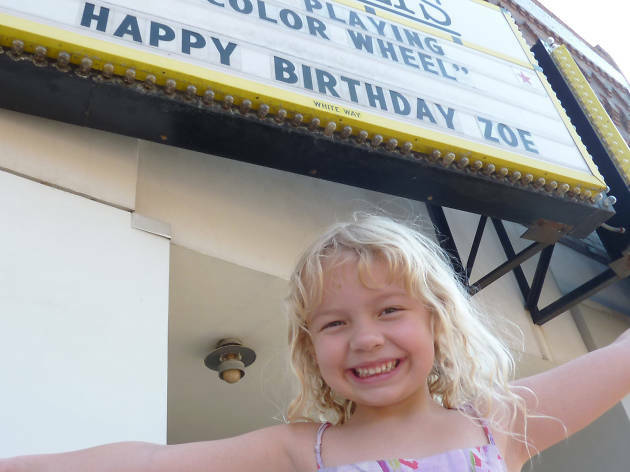 Your kids are sure to feel like a movie star when their names appear on the marquee before a private birthday screening of their favorite films at Facets. Plus, the party comes with enough popcorn for 50 guests (that’s a lot of kernels!). Parties are two-and-a-half hours for up to 55 people and cost $400, or $360 for Facets members. You want your children to keep learning, right? 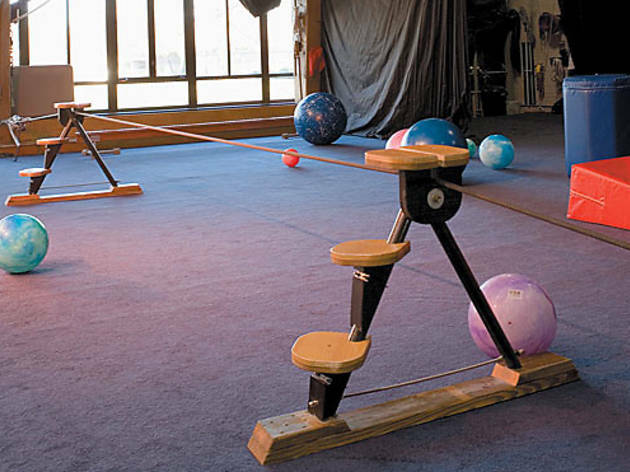 Well, in Evanston, they can mark another year by picking up a most unusual skill—like the trapeze, tightwire or juggling, to name a few of the classes offered at the Actors Gymnasium. 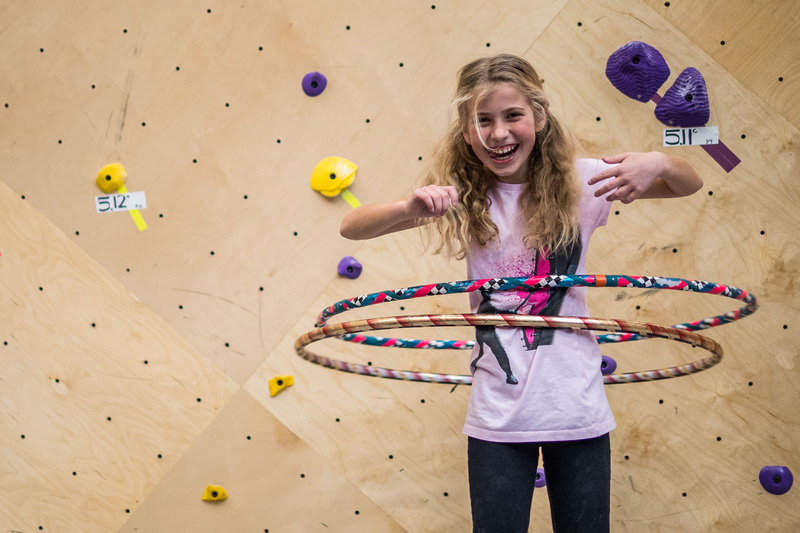 The party includes an hour of instruction and 30 minutes in the party space (bring your own snacks and gifts) for up to 15 participants. 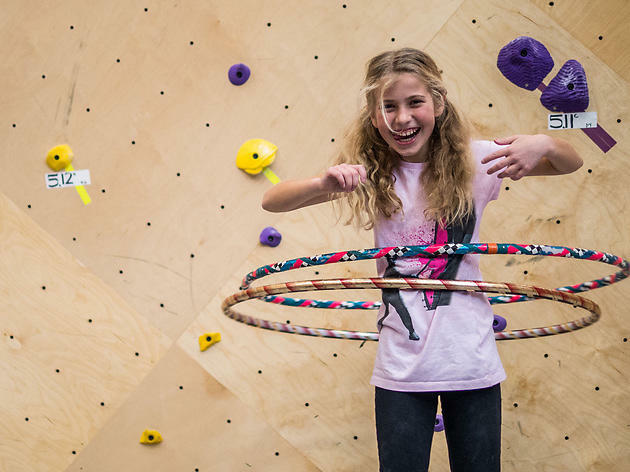 The kids can climb to new heights with a birthday party for 5 to 20 young climbers at Brooklyn Boulders. 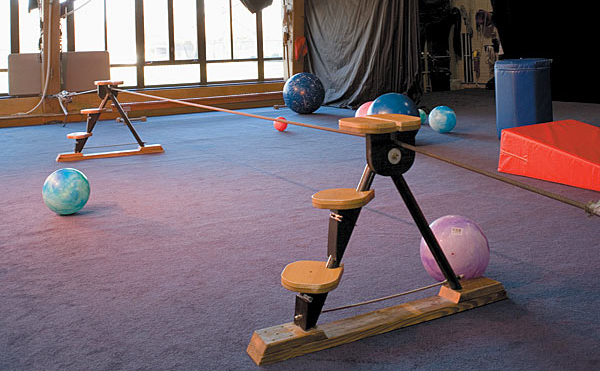 Employees lead the budding explorers through varied terrain, and safety gear is included. Who could ever forget a birthday party where you and all of your friends scaled mini mountains? Parties are two hours and $45 per person. Pizza, cupcakes and creativity? 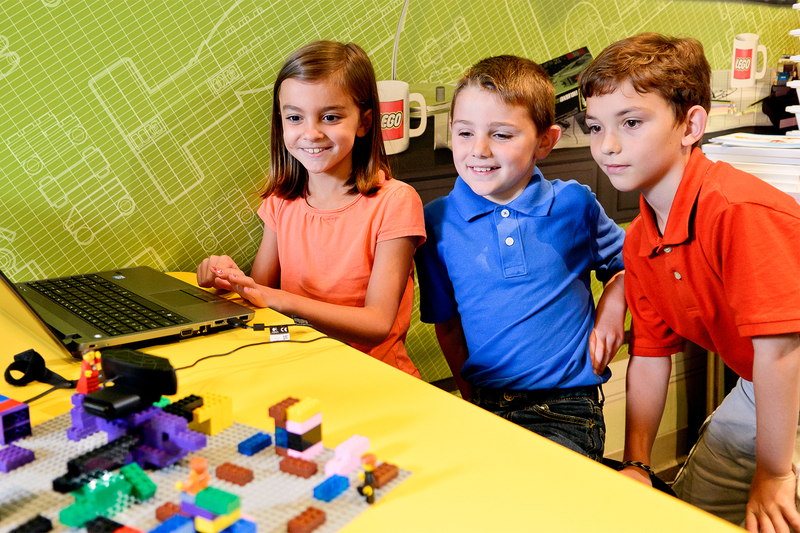 In nearby Schaumburg, the LEGOLAND Discovery Center is every kid’s dream. 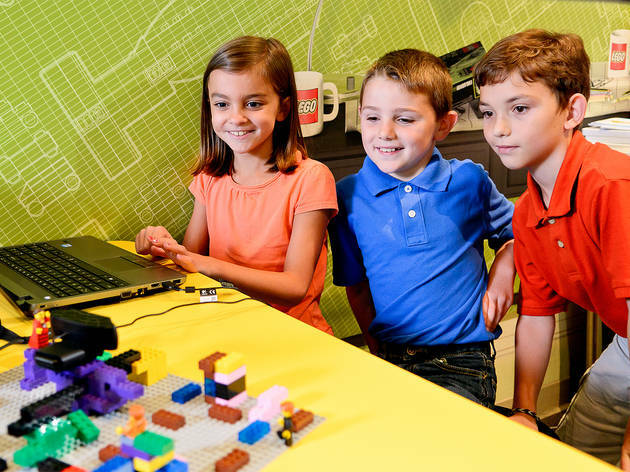 Here the little ones can get up close to life-size LEGO jungle animals, play at Pirate Adventure Island and pretend to walk the plank, and have their very own celebration in one of the party rooms. Packages range from $400 to $800 and include pizza, cupcakes and drinks. 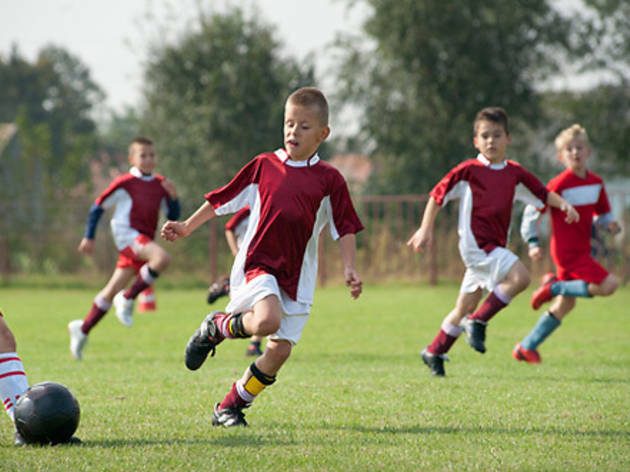 Every kid loves to kick a ball around, so it’s no surprise that this soccer program is a popular birthday option. 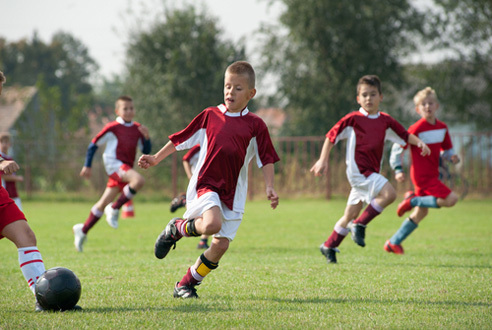 At either the Bradley Place or ChiTown Futbol location, kids can get on the field for soccer play, games and more. 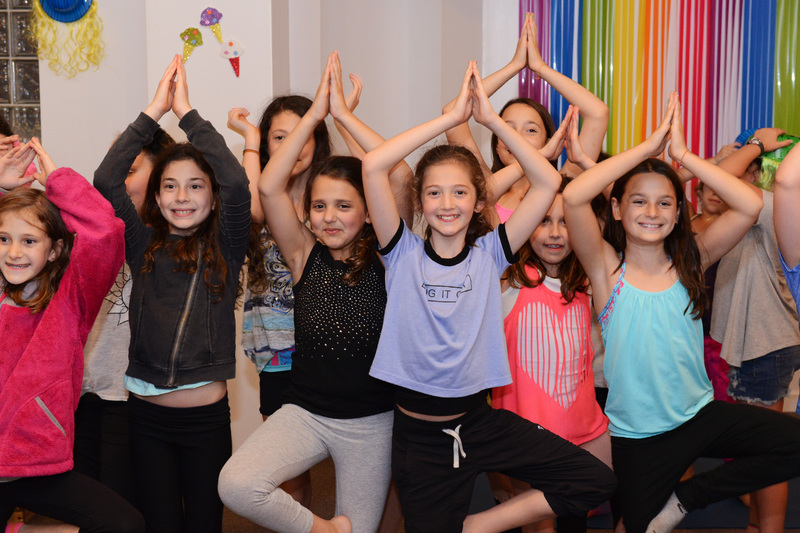 Two-hour parties cost $300–$400 for up to 25 kids max (over 12 kids, add a coach for $50) and includes soccer play and use of the party room. Customize your kids' party with something sweet. 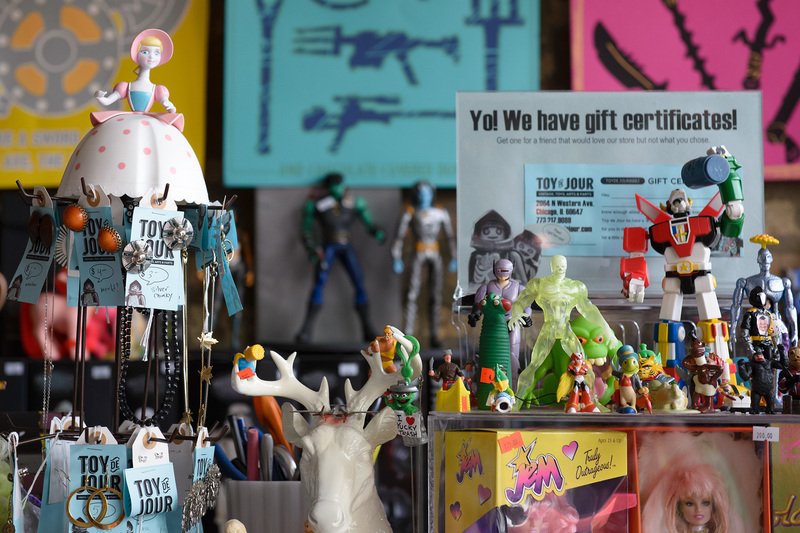 This candy shop caters to your family's wants and needs, from hip-hop to princess parties to painting. Contact for various package prices. Parties usually run up to two hours. Say goodbye to the typical delivery pizza and ice cream. 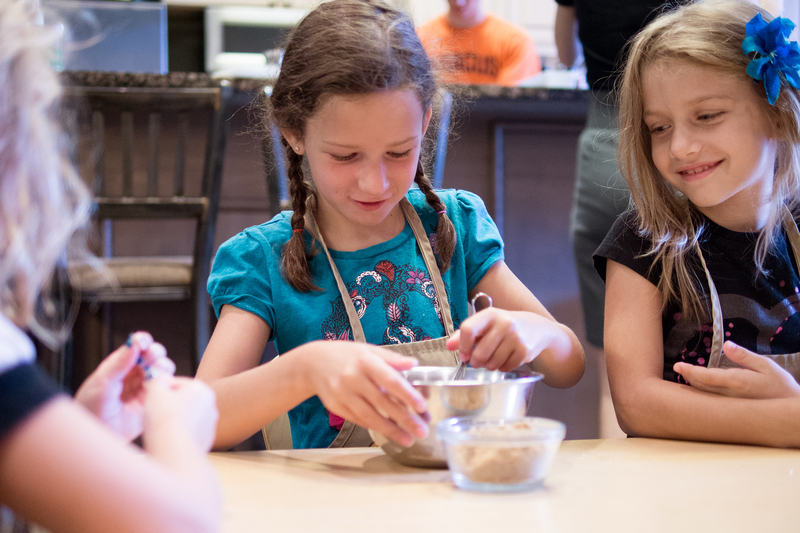 A party at this kids’ cooking school means the little ones can make their own birthday meal. 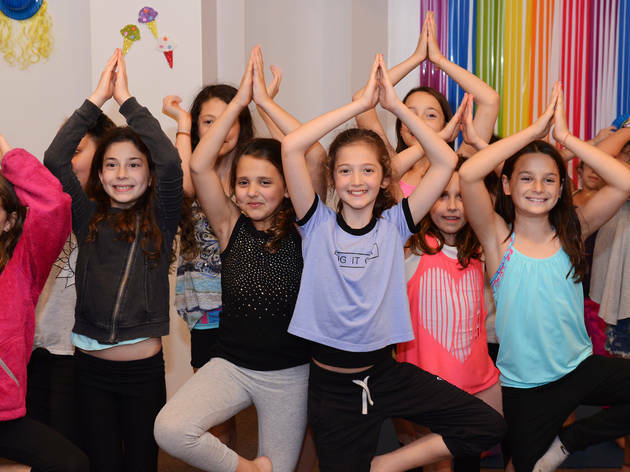 Children ages 2 and up can plan a pizza party, tea party or even a breakfast bash at one of two locations in Wicker Park or Lakeview. Parties cost $475 for two hours for 10 kids (up to 20 kids for an additional fee). 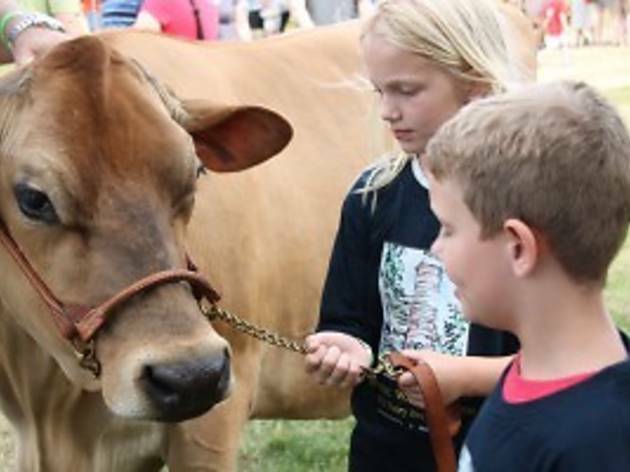 Experience a real farm (not a petting zoo) with a party at this Glenview Park District spot. 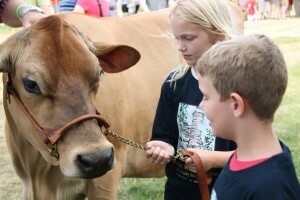 The Lil Farmers package (for ages 3–6) offers crafts like making an animal hat, plus face time with sheep, draft horses and cows. Seasonally, you can also splurge on a horse-drawn wagon ride (prices vary). 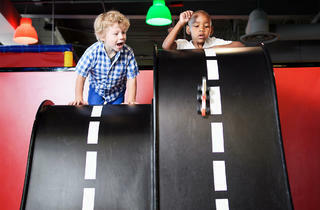 Cost is $270 for 90-minute parties for 10–25 kids, or choose the $305 package for older kids. 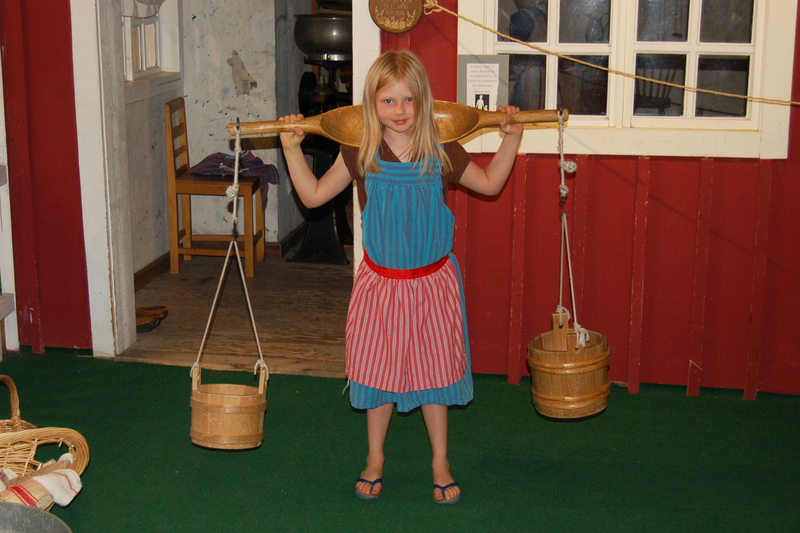 Party kids can board a replica steamer ship on a “trip” to America, “milk” the wooden cow and row a Viking ship. Celebrate with your own spread in a small adjacent classroom. 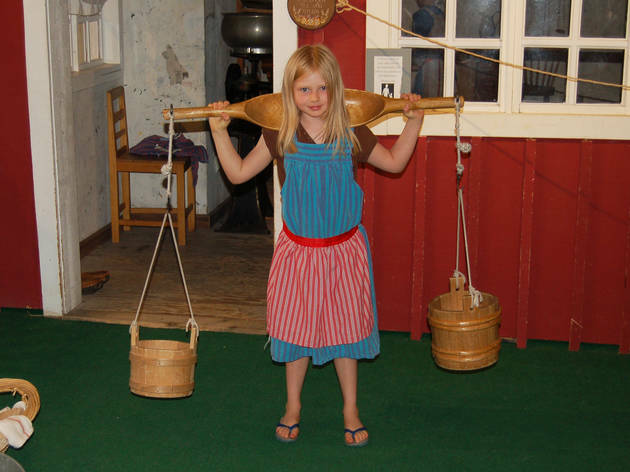 Cost is $200 (members $150) for two hours of party time for up to 20 kids (30 guest maximum). 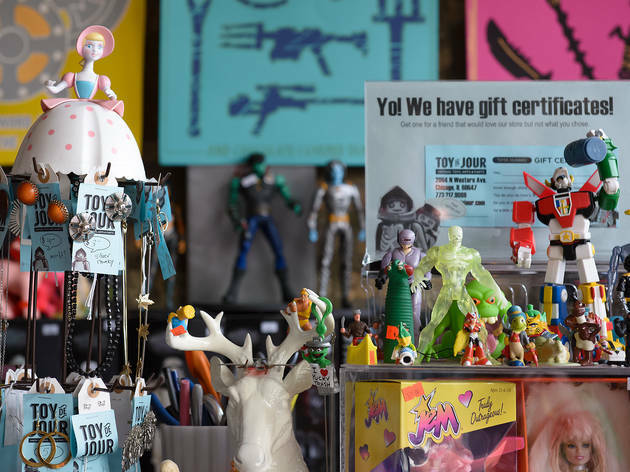 Christmas is the obvious time to check out these local toy stores, but we all know kids are happy to go shopping for toys on any day: birthdays, after a trip to the dentist, after a good report card, really anytime. 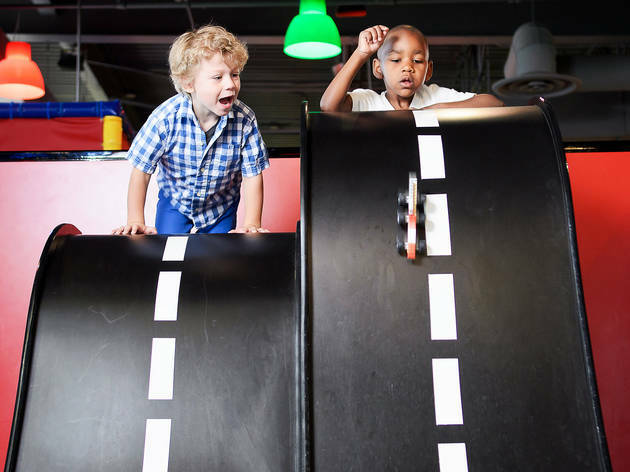 Instead of perusing the goods online, check out these well curated shops, often with fun displays for hands-on playing, making the stores something like an indoor playground. And if you're an adult who happens to love toys (no shame), toy stores are the best places to nerd out with likeminded people.